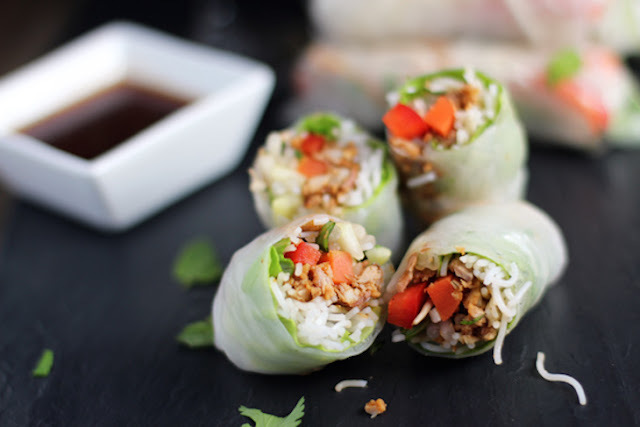 The best thing about spring rolls is that they can be filled with crisp vegetables, pork, chicken, shrimps, fish or tofu – it is entirely up to you. 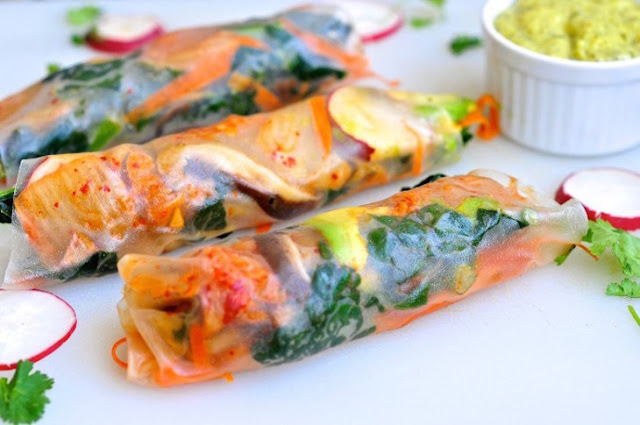 The rice spring roll wrappers are gluten free so it is easy to create gluten-free and vegan meal. If you have never made spring rolls before, let us assure you that they are super easy to prepare and you can whip them up in less than half an hour. Plus they are satisfying without being overly filling. 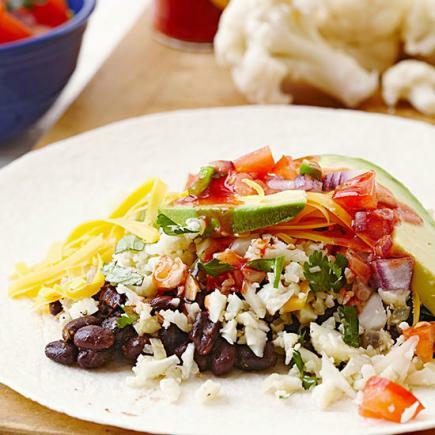 Here is a delicious and healthy use for any extra pulled pork you may have around the house. These Smoked Pulled Pork Spring Rolls are fun version of a traditional vegetable or shrimp spring roll. There are so many ways you can make spring rolls. Why couldn’t we fill them with fruits and create a sweet treat that is actually healthy? 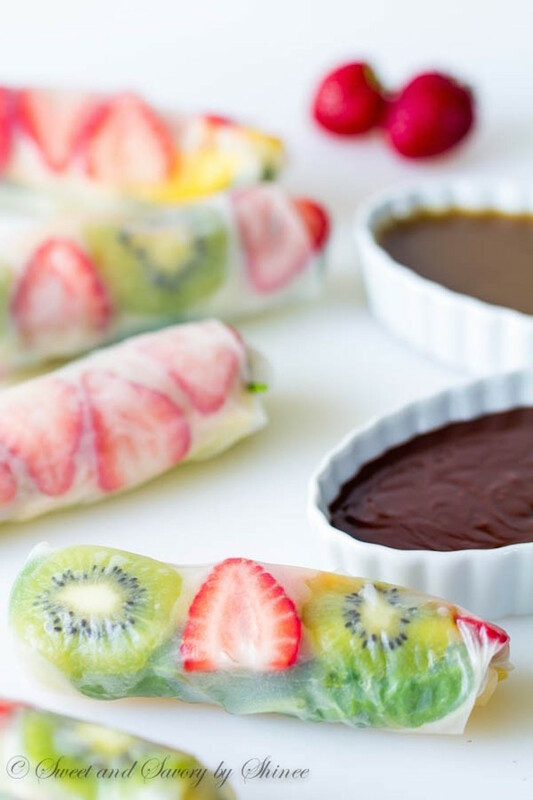 These rainbow fruit spring rolls are an ultimate treat for all the fruit-lovers, chocolate-lovers and caramel-lovers! Crunchy apples, tangy kiwis, sweet mango and strawberries, healthy spinach and the soft rice paper wraps make a unique dessert on your table. Here is the perfect combination of vegan bacon, lettuce, and tomato. 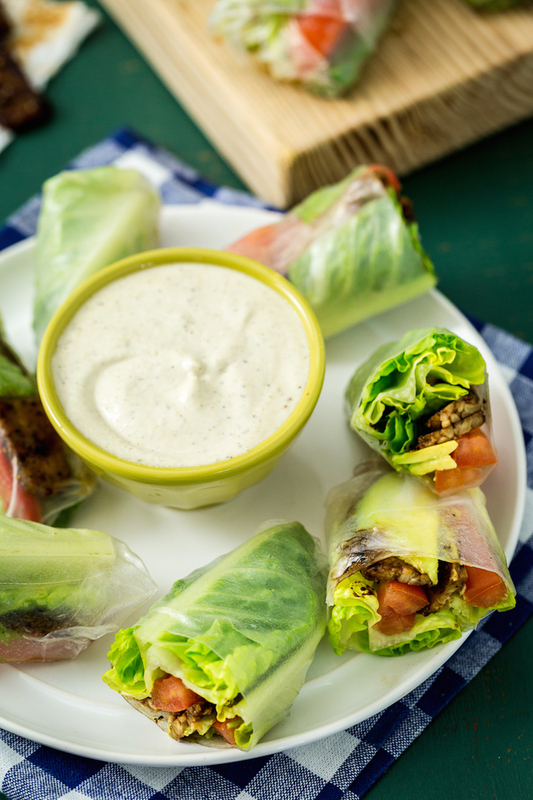 This combo is not only tasty in sandwiches or wraps but they also make a perfect filling in spring rolls. 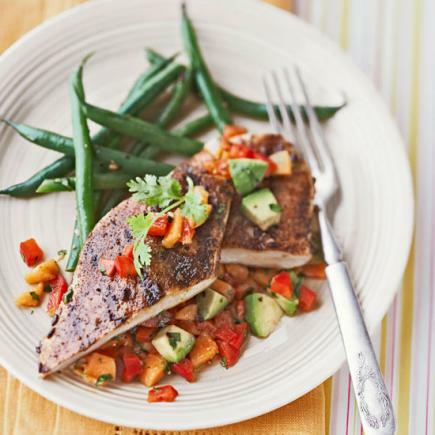 Add some slices of avocados if you are in for a treat. 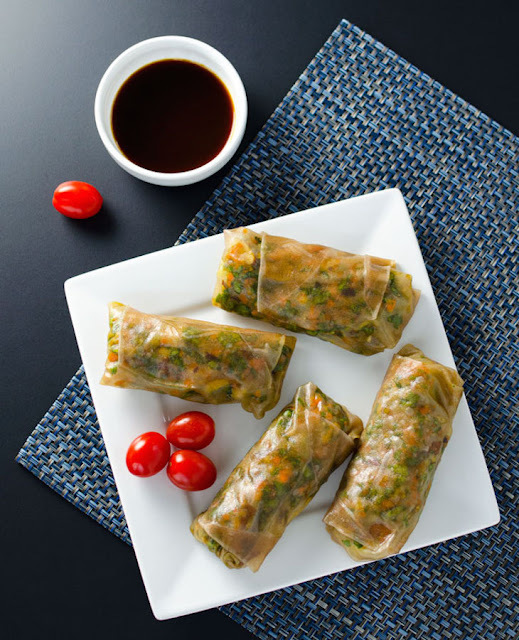 These Teriyaki Veggie Spring Rolls are not only light and tasty but also surprisingly filling. The brown rice spring roll wrappers are a bit more durable than the normal rice papers. 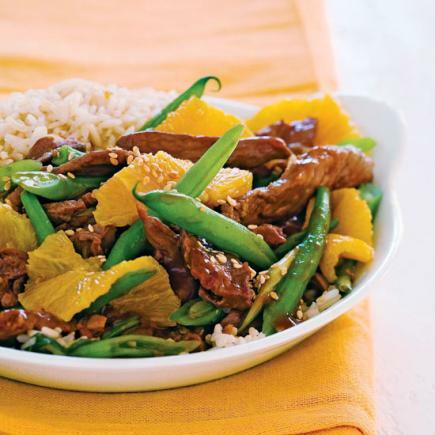 And the best thing about them is that you can use any veggies you happen to have in your fridge. Kimchi is a a traditional Korean dish, where each region and season has its own distinct kimchi ingredients and flavors. It’s actually fermented cabbage that adds a gorgeous flavor and texture to food. 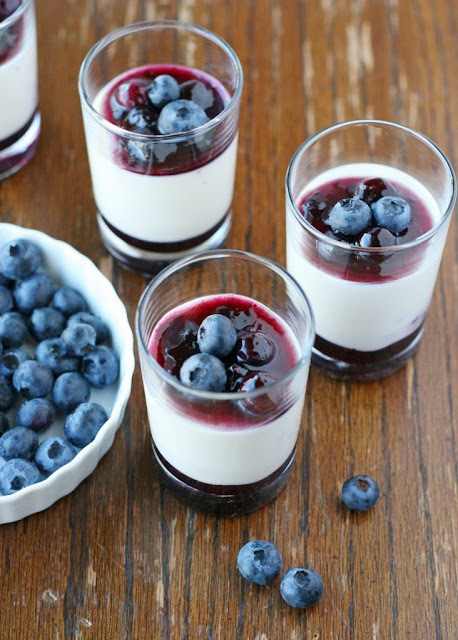 It’s a superfood – along with sauerkraut, yogurt, kefir and pickles – that is full of beneficial probiotics. Try them in spring rolls with a sweet mango coconut dipping sauce! 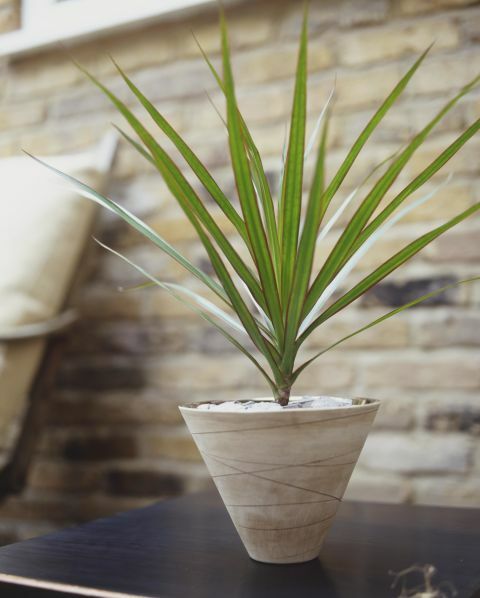 These plant varieties can become a real godsend for those who wish to freshen up the atmosphere of their office or house, even if there’s a lack of sunlight. 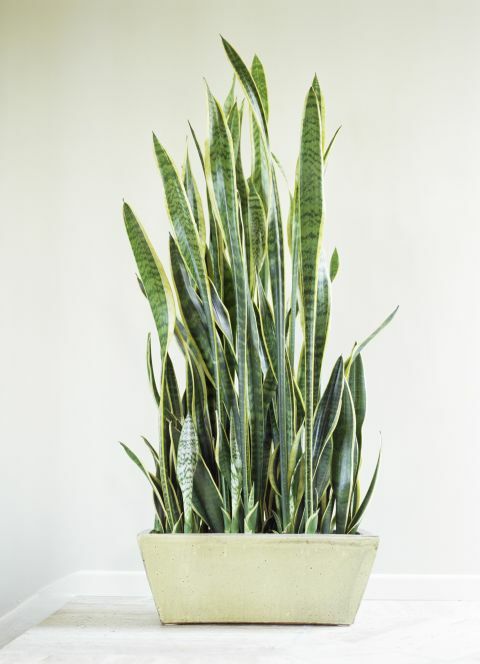 They fare great in darkened rooms or in low light. 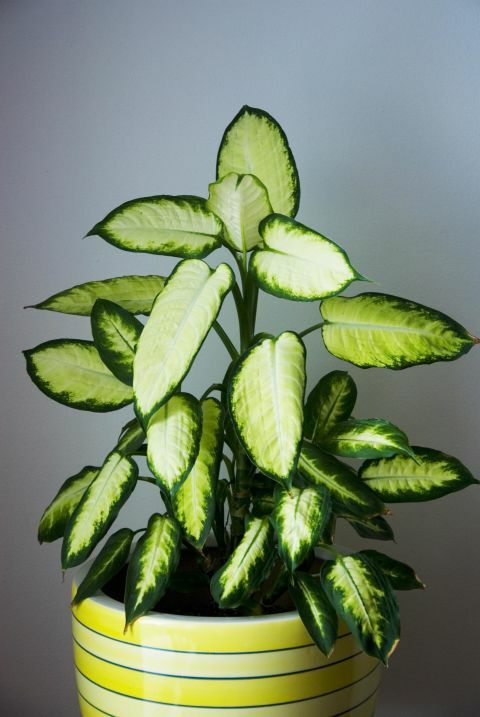 Spiky leaves that grow upwards and have a red outline makes the name of this plant absolutely perfect. 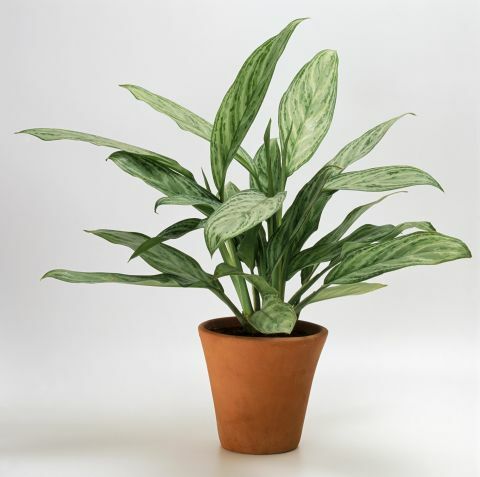 But direct sunlight could damage them – so give this guy some sun and some shade. 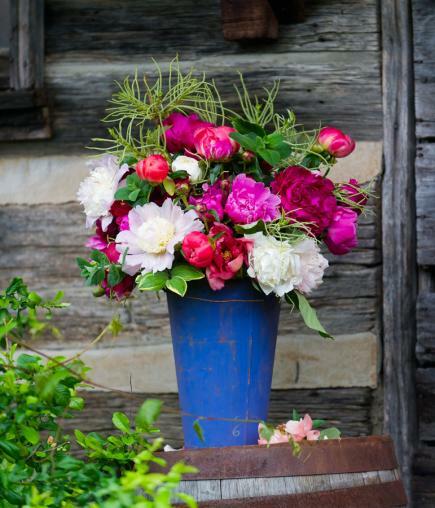 Because they're available year-round, you can count on roses when you need a quick and lovely arrangement. 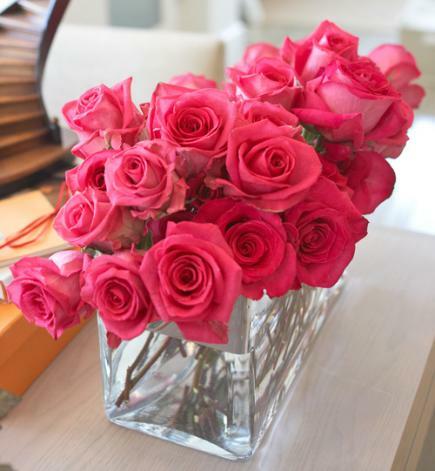 A mass of pink roses makes for drama. 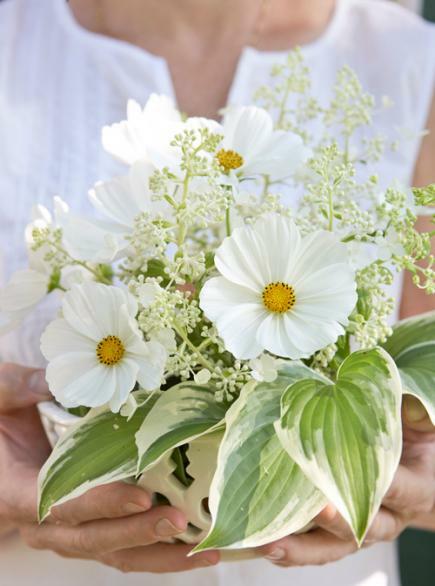 Yes, fresh water in the container will help your bouquet last longer; however, never spray a bouquet with water, which encourages fungi to develop. Here, hosta leaves frame cosmos and oak leaf viburnum. Stuffed meat rolls are not only delicious but also pretty easy to prepare. Exactly what you need when you are preparing for a dinner party, let alone Christmas dinner. Holidays call for the most decadent dishes of the year. And some of the most sensational dishes to grace your table are the stuffed meat rolls. Just think about a stuffed flank steak roasted to perfection! 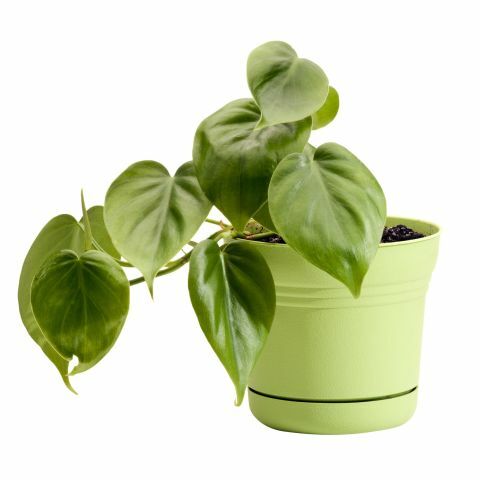 They are relatively inexpensive, versatile and is great at feeding a group. You can use chicken, pork, lamb, turkey or beef and the stuffing brings variety too: herbs, veggies, hard boiled eggs, dried fruits and so on. We have selected ten recipes that are very serious contender for top spot on your Christmas table! 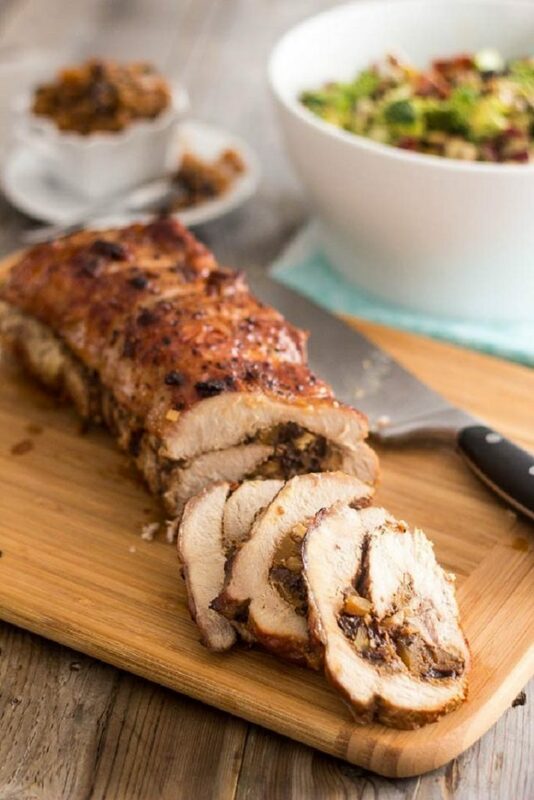 This delicious Pork Roulade with Candied Butternut Squash and Ginger Chutney is definitely a recipe that you might want to save for special occasions. After preparing the aromatic chutney – with ginger, butternut squash, walnuts, raisins, cardamom, cinnamon, clove – spread it over the entire surface of the meat, roll it up and place it in a Dutch oven. Roast for 2,5-3 hours. 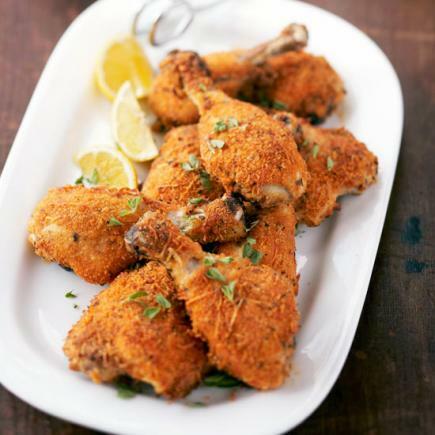 This is a recipe for the fans of the Italian cuisine (who does not love it, by the way…)! 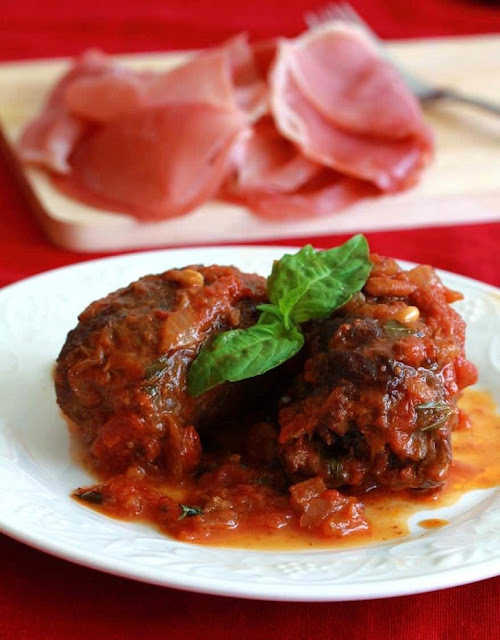 Braciole is a delicious, traditional dish from Italy with a combination of flavors that will make you fall in love with it. The filling consists of Prosciutto, pine nuts, raisins, breadcrumbs, Parmesan cheese and herbs. 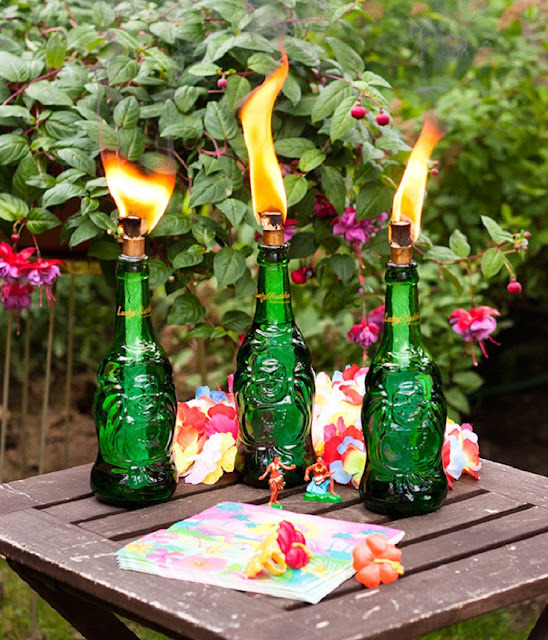 Delicious, distinctive, and fun to make and serve and it has a festive feel to it. 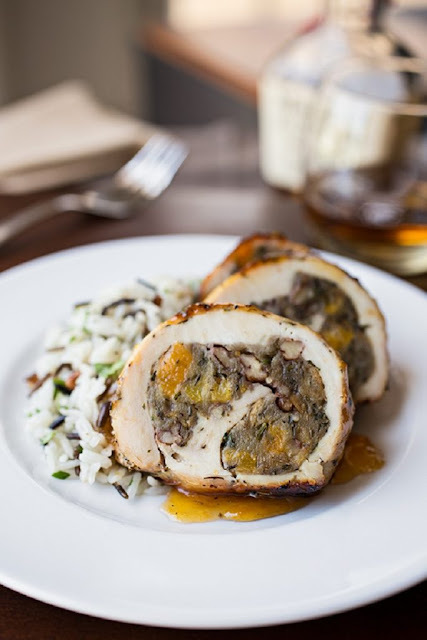 This Apricot-Whiskey Glazed Chicken Roulade is a simple breast of chicken stuffed with a savory, dried apricots, toasted pecans, fresh herbs and topped off with a warming and sweet apricot-whiskey glaze. 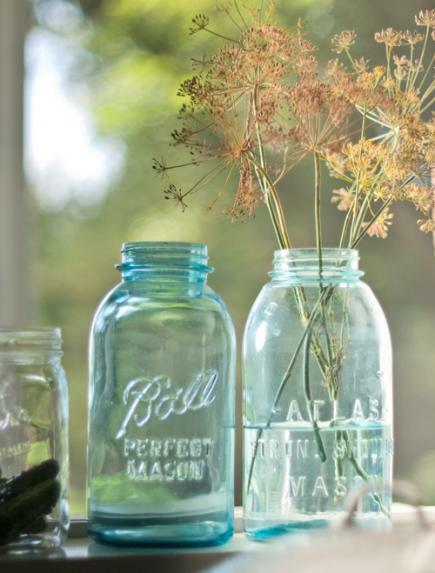 It makes an elegant dinner, also perfect for your Christmas table. Forget about dry, blend meatloafs! 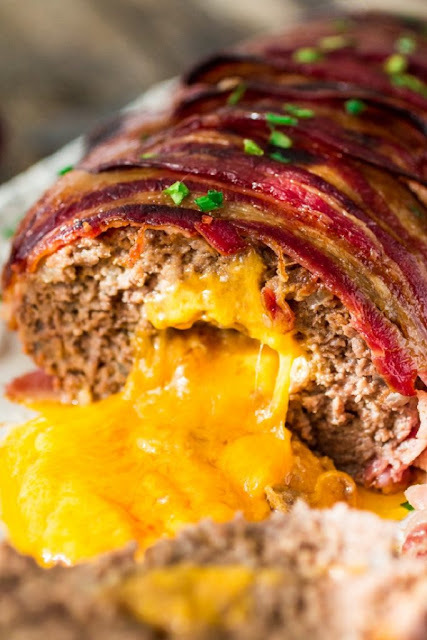 Here is the bacon wrapped, cheese stuffed meatloaf, an exciting version of the classic American comfort dish. 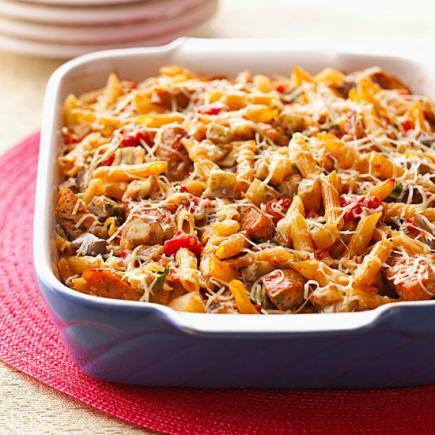 The meat mixture is made with ground chuck and ground sirloin, and cheese for extra flavor! The whole loaf is topped with bacon plus a glaze that adds a bit of sweetness to the meatloaf. Prepare this easy dish during the holidays for your guests, and don’t forget to make meatloaf sandwiches with the leftovers. 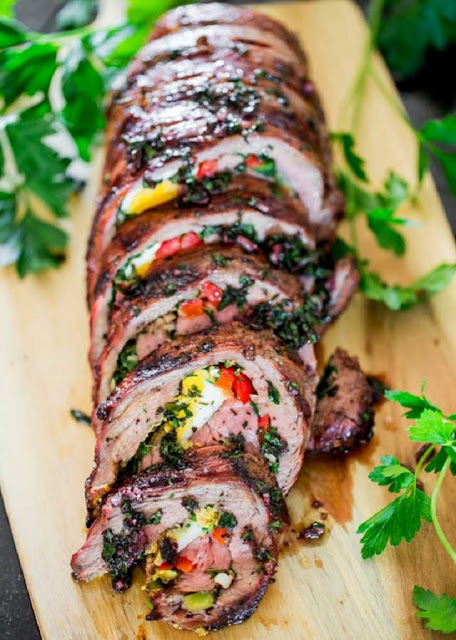 Matambre is an Argentinian stuffed flank steak with all kinds of goodies inside. The stuffing is a mixture of garlic, cilantro, parsley and olive oil, bell peppers and hard boiled eggs. After butterflying a very thin cut of beef (flank steak), take a meat mallet and pound it until it’s even, add the stuffing, roll it up and with some butcher twine tie up to make sure it holds together. All that’s left to do now is grill it to perfection. Apples are not only deliciously crispy and healthy but also very pretty. These colorful, shiny fruits can be a beautiful decorative element to your home. 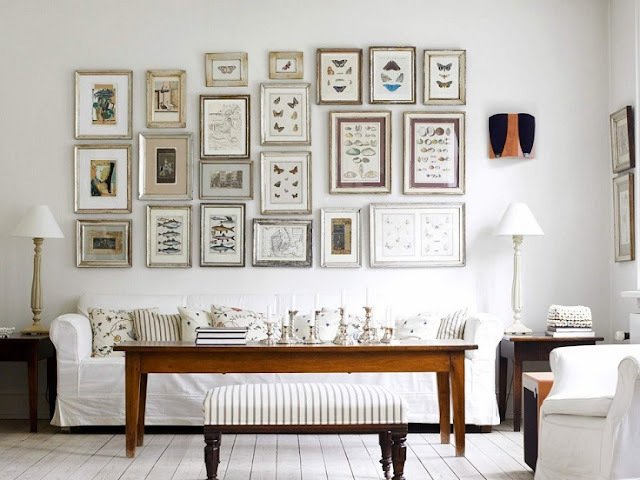 Now that fall has arrived and all the leaves change into beautiful autumn colors, it is time to dress up your home in autumnal decoration. 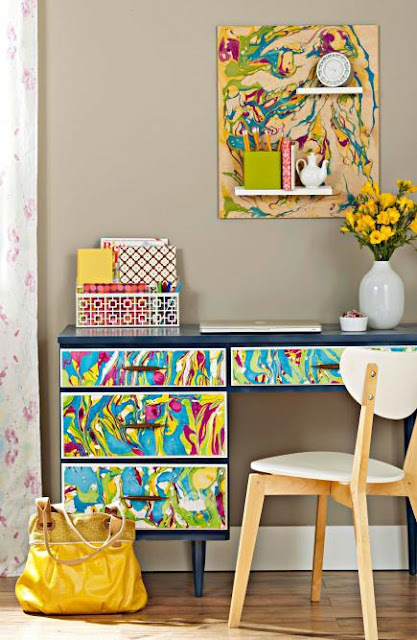 We have selected ten creative DIY ideas all made with fresh apples. Besides eating apples, build beautiful apple centerpieces, apple candles or shelves decors. 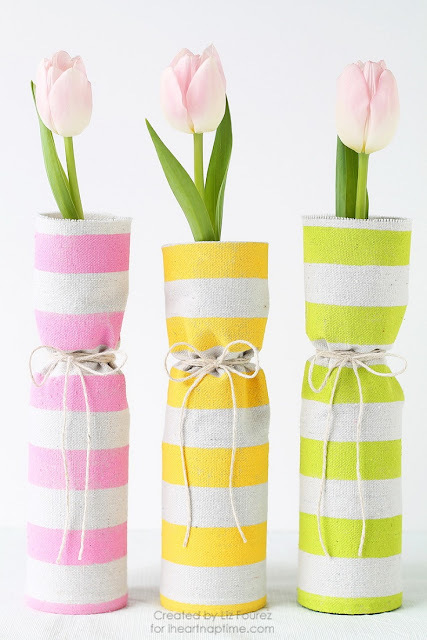 Here is a creative and really decorative place-card idea. 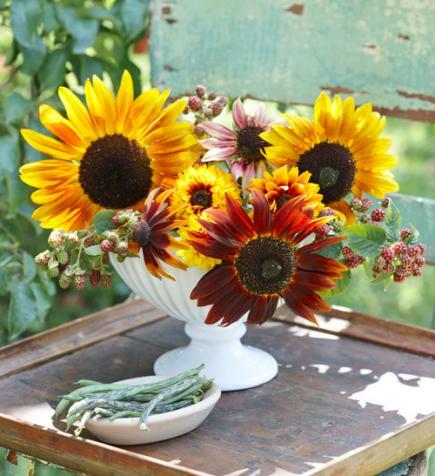 Perfect for an autumn wedding or Thanksgiving place setting. 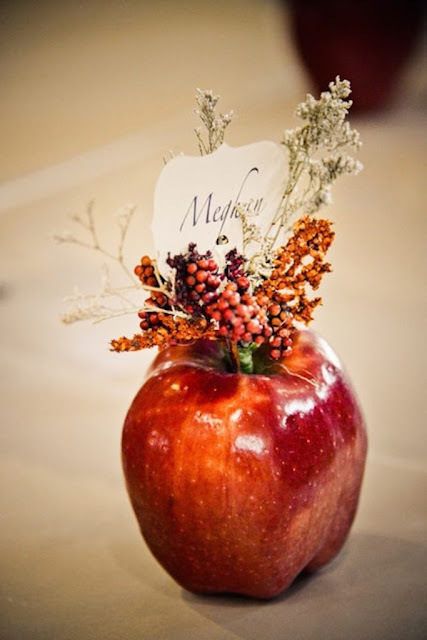 Simply create a nice little bouquet of sprigs, add the decoratively cut piece of paper with the name on it and stick it into the carved apple. 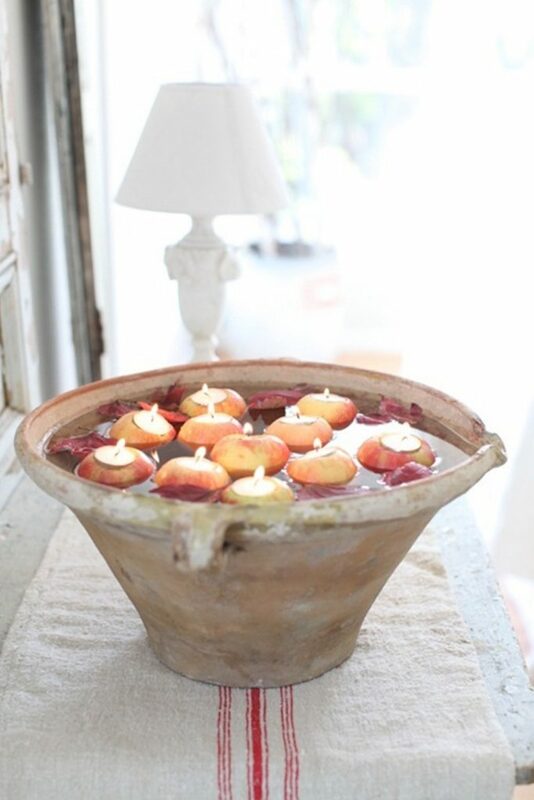 Apples don’t sink when put in water so they make perfect floating tealights. 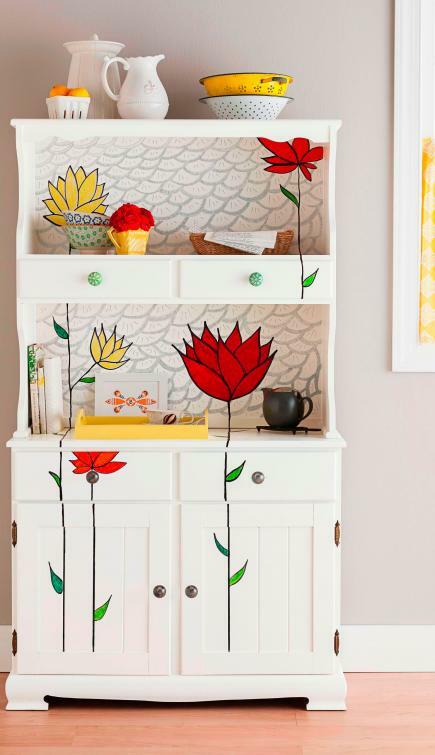 This is a quick and easy decorating idea that you can use indoors and outdoors as well. This rustic and natural floating apple tealight makes a beautiful centrepiece and perfect as an autumn wedding decoration too. To fill up the gap between the apples add chestnuts or colorful leaves. This apple topiary centerpiece is so easy to prepare. 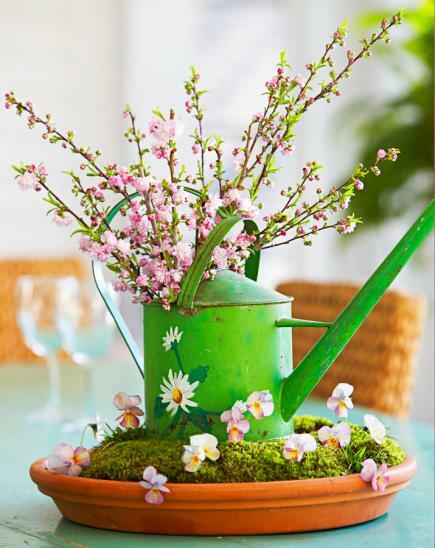 You’ll only need apples, fresh sprigs of greenery, a foam topiary form, some floral skewers and a nice flower pot. 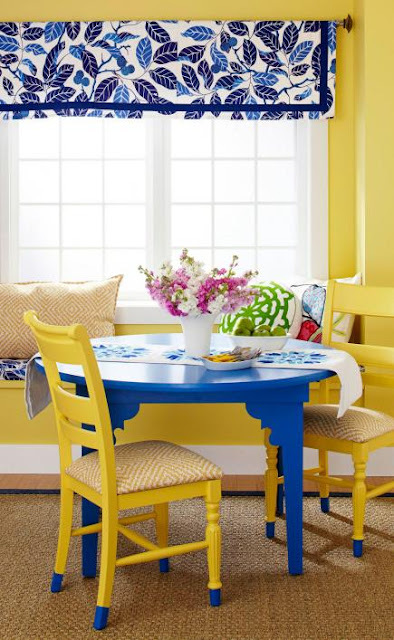 You can choose a cone shape foam form if that fits into your home design better. 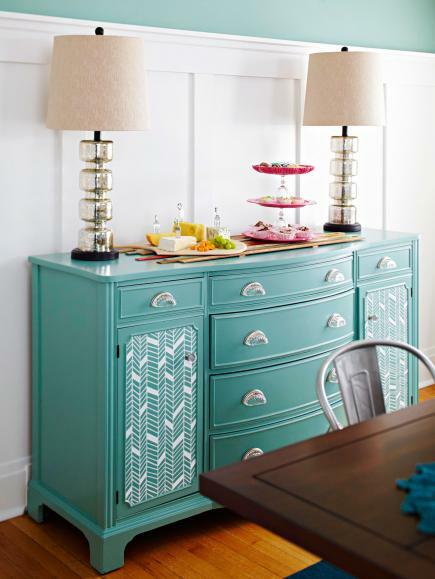 Experiment with colors by adding green apples or make the same decoration with fresh pears! Hang different wreaths on your front door to celebrate the change of season. You can create an autumnal decoration in half-an-hour by following the second tutorial. 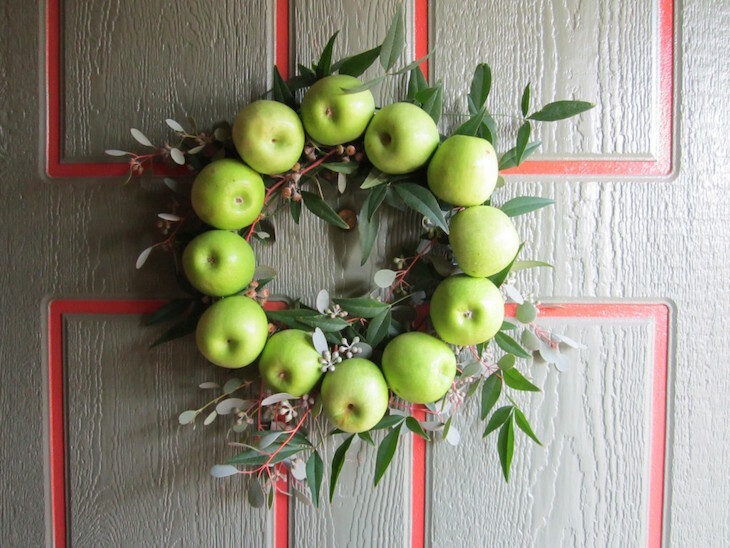 Buy a metal wreath form at a craft store, pick some fresh greens such as Nandina and Eucalyptus and some granny smith apples. Add pine cones and red ribbon and you’ll have a beautiful Christmas wreath. 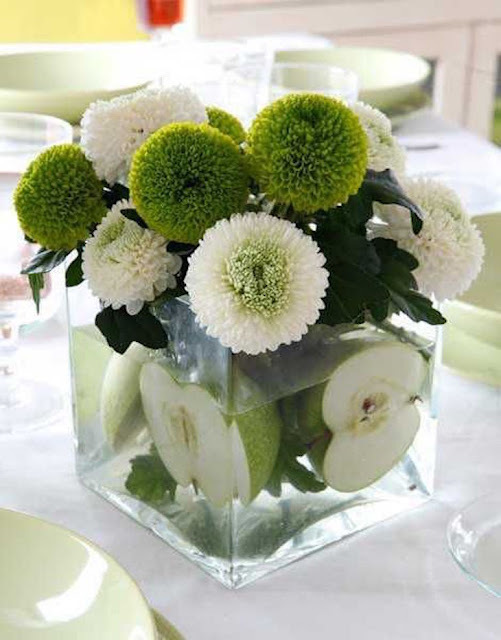 If you have a small bouquet of flowers, a few apples and a nice glass vase you can easily create a beautiful centerpiece for your dining table. 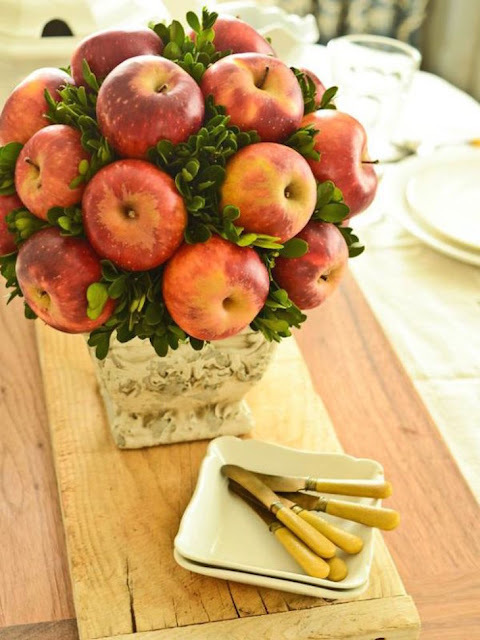 The halved apples will cover the stalks and keep your bouquet in place. Make sure to put a few drops of lemon juice to keep the apples from browning. Your lips are very sensitive to temperature change. The low winter temperatures make you loose moisture through your lips than anywhere else on your body. 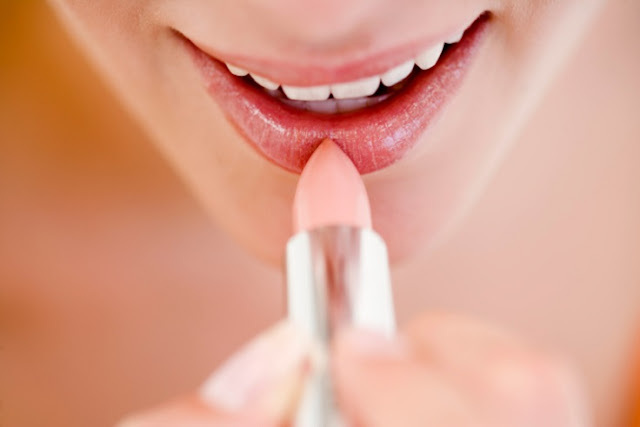 Don’t lick your lips, the saliva is too acidic to the soft skin and it drys your lips out. 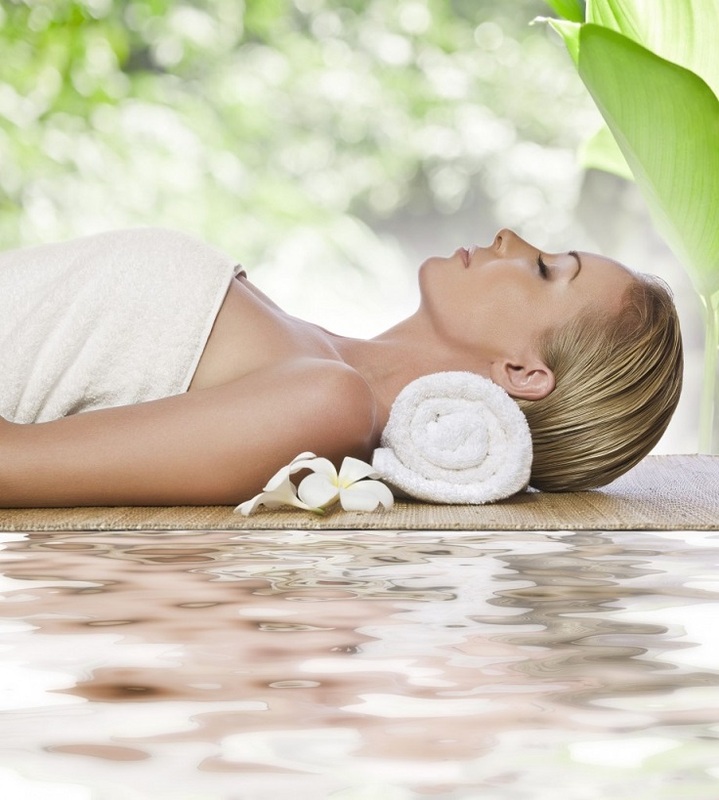 The spa is the prefect place to freshen your winter skin. 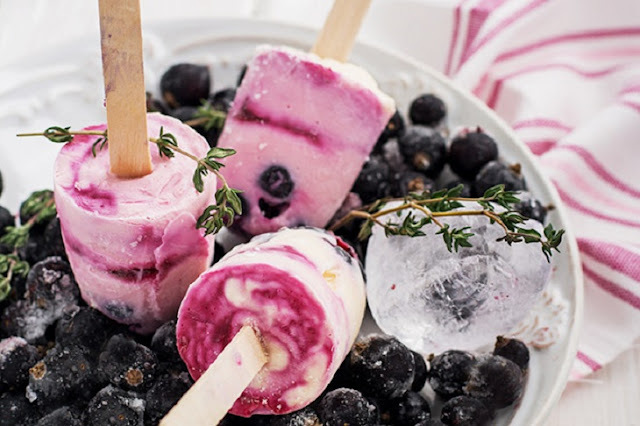 If you can afford a day at the spa, your skin will love it. Massages, facials, customized skin treatments, body wraps are just one of the many services available for pampering your skin. 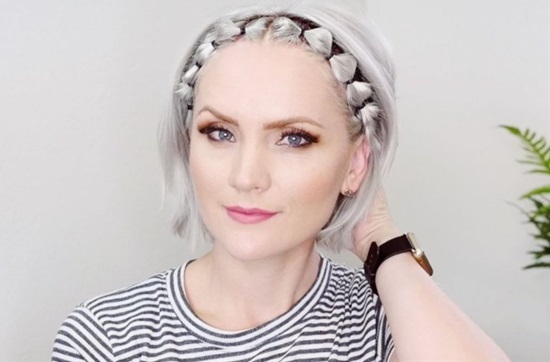 If you want to really dedicate yourself to having a silky skin do this. Fill your bathtub and sprinkle in baking soda. Add 2 cups of warm milk and a few drops of your favorite essential oil. 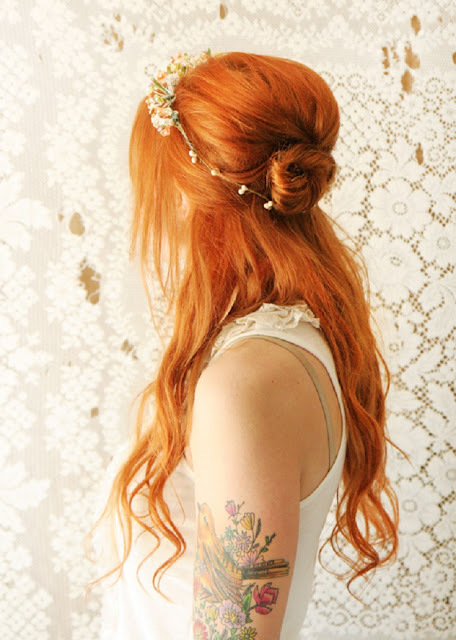 Soak for 30 minutes and dry with a soft towel. Make sure you moisturize after with a body milk of your choice. 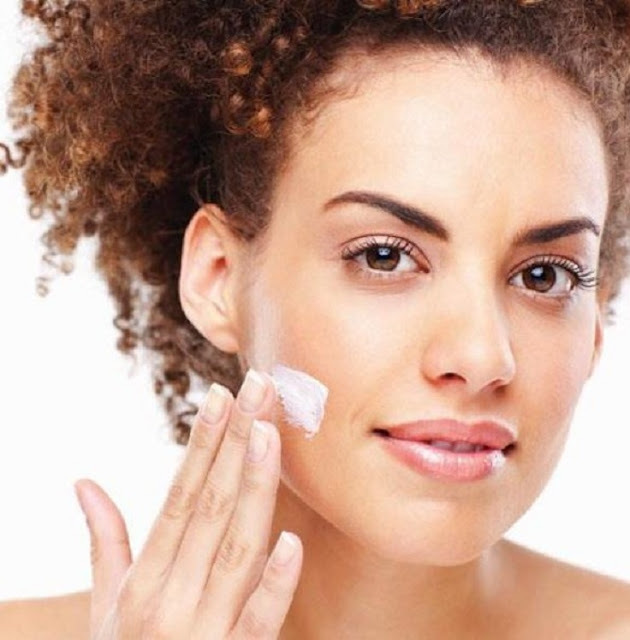 After you are done exfoliating your skin, you’d want to keep it soft and moisturized throughout the whole day. 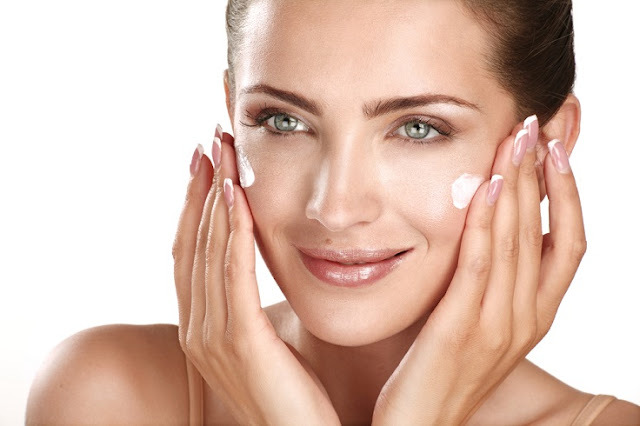 The best time to apply moisturizer is after a shower, when the hot water causes the pores on your skin to open and the cream would absorb much efficiently. You can get sunburns throughout the entire year, not just sunburns but when the UV lights are stronger your skin can get blemished underneath and you won’t be able to see it, the skin blemishes may show after many years or at old age. 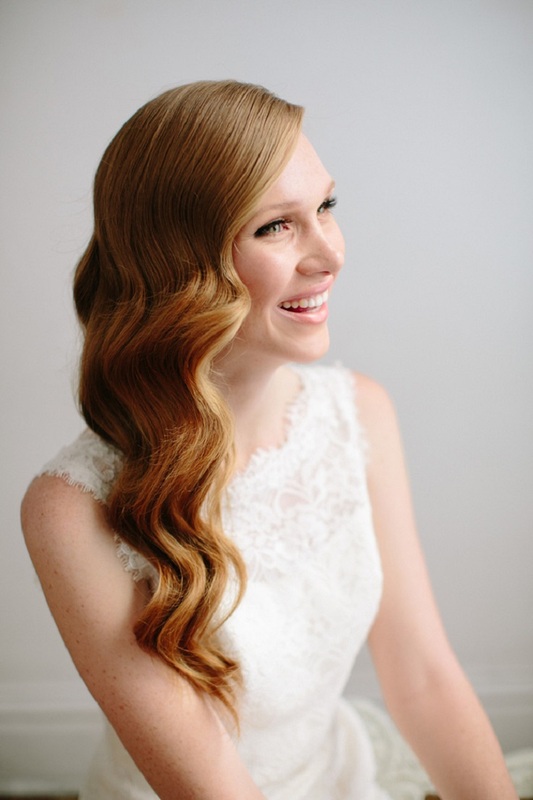 In order to protect your skin use sunscreen with an SPF of 15 or higher. 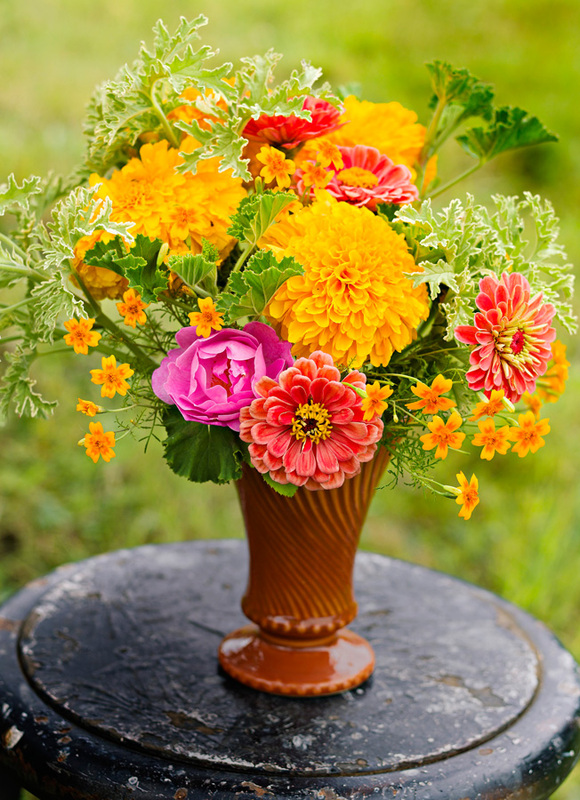 Sure, marigolds make great bedding plants, but their bold blooms also enhance cut flower arrangements. 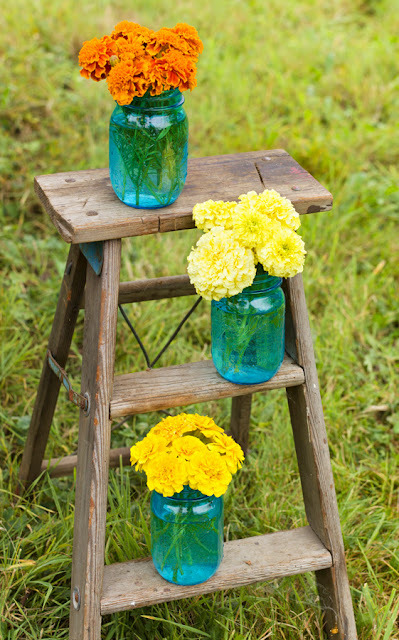 Here are seven bright ways to display your favorite marigolds. 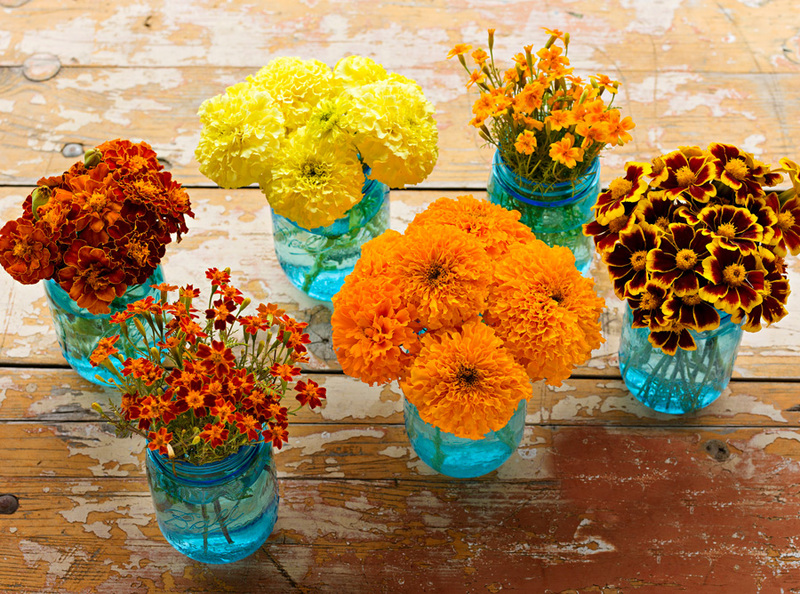 Easy-to-grow marigolds produce a profusion of brightly colored blooms. Here are seven ideas for showing off cut marigolds' brilliant colors. 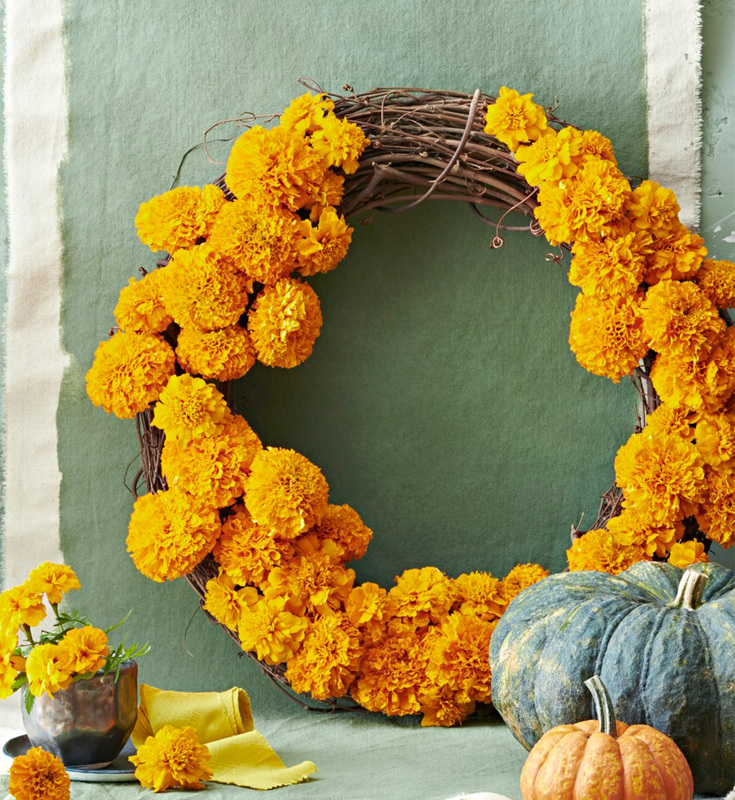 Transform a grapevine wreath into a bright floral display by trimming the stems of your marigolds so they are just short enough to weave into the vines of the wreath. 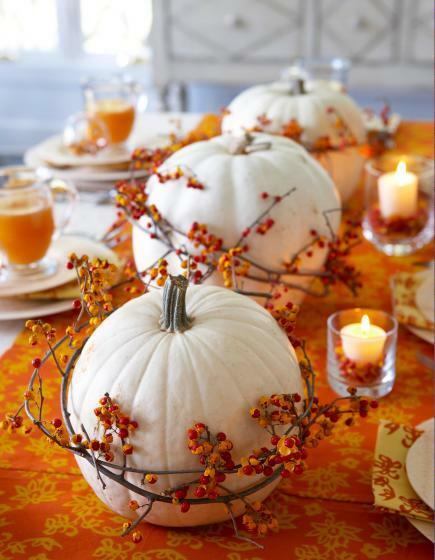 Try this idea in the fall with pumpkins for accents! 3. Contrast cool and warm. 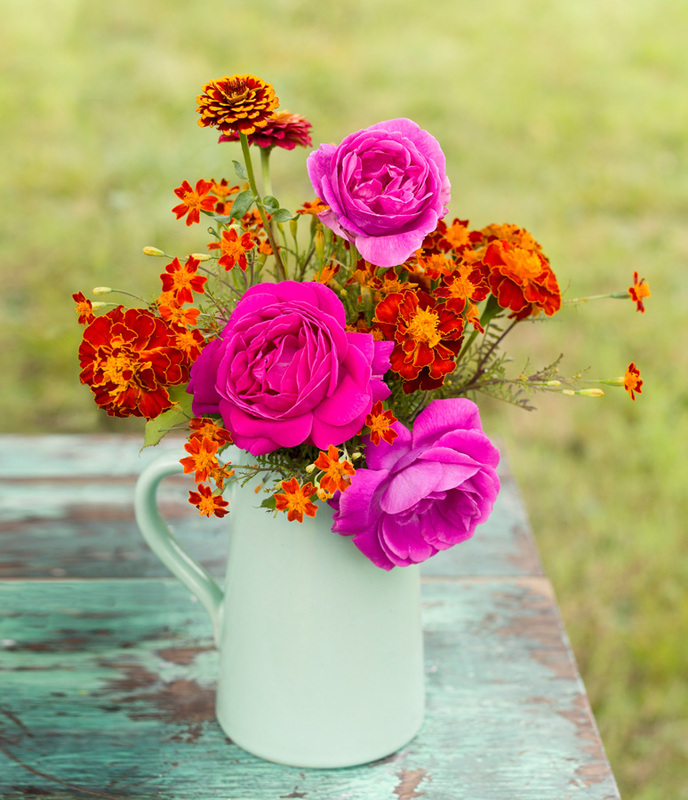 Pairing marigolds with a few larger, boldly-colored flowers – like these pink roses – allows a small arrangement to make a big statement. An old-fashioned stoneware pitcher gives a casual farmhouse feel to the display of 'Yves Piaget' roses, 'Durango Red' and 'Red Gem' marigolds and a few Persian carpet zinias (Zinnia haageana).